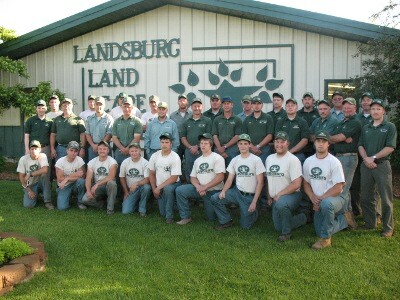 Roger and Marie opened the doors of Landsburg Landscape Nursery in 1979 with 3 employees and 1,440 sq. ft of greenhouse space. Today we have more than 53,000 sq. 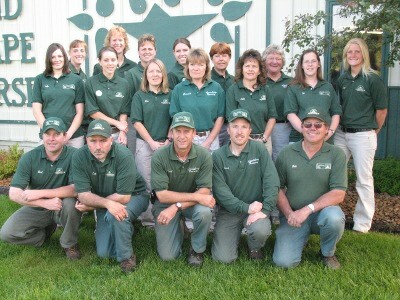 ft. of greenhouse space and more than 50 employees! Roger has a B.S. 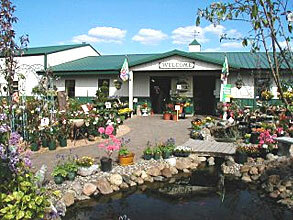 degree in horticulture and a Master's degree from Michigan State University, and began his career teaching the landscape horticulture program at the Vocational School in Brainerd. Marie, also a former school teacher with a B.S. degree from the University of Minnesota, joined Roger full-time in 1981. Nearing retirement, Roger and Marie have passed most of the responsibilities on to John and Tina. John has a B.S. degree in Horticulture and a minor in business from the University of Minnesota, and Tina who runs the business office, has a B.A. degree in business from the College of St. Scholastica.